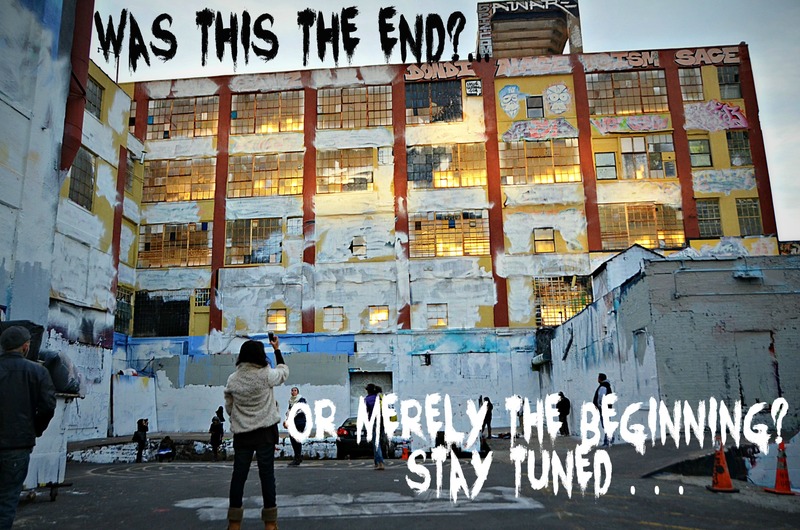 Photo of the day: WAS THIS THE END of 5 POINTZ?…or…. EXciting details to come tomorrow ! STAY TUNED . . .